The Early Learning Centre is an amazing place to shop. So much to choose from and lots too do. Lots of joy and laughter sounds. 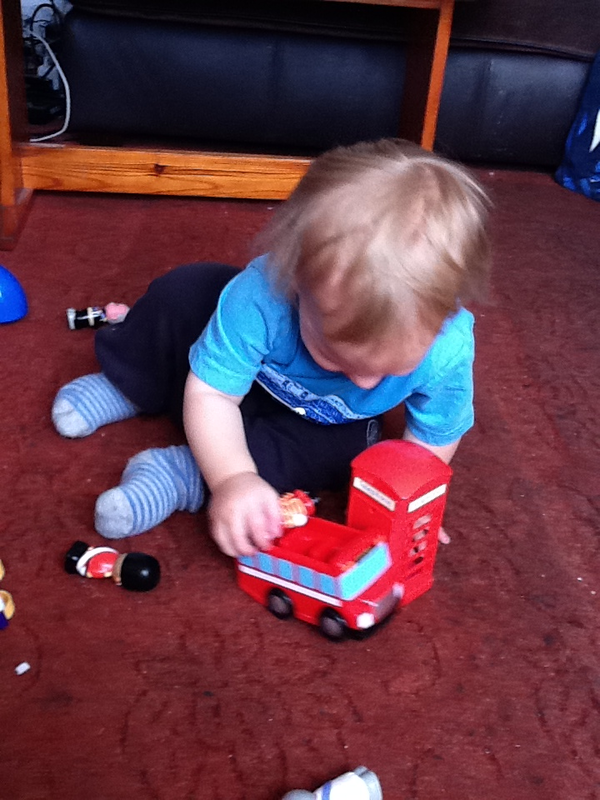 Ryan was sent a Surprise toy to test and try the other week.We were very excited to see what would arrive. On opening the box we pulled out a HappyLand Great Britain Set Wow how cool is that! The set includes a royal family set of 6 people, a red phone box and post box, a London bus and a black London Taxi. I love the whole Great Britain theme,its great and you don't see it often in toys. It retails at just £16 and is available both in store and online. Ryan loves his new toy.The little red phone box has a sweet little button dial inside which is you press actually makes a ringing sound.It's very cute. 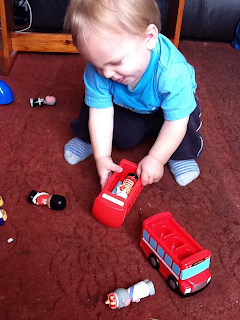 Ryan loves his new little people friends,he sits there putting them in and out of the bus for ages. The toys are all great quality,beautifully painted and nice and bright. Definitely worth the price. 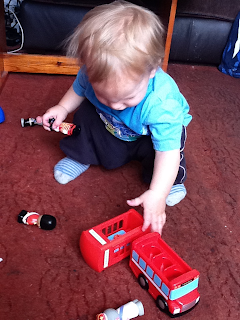 We give the Happyland Great Britain Set a fab 5 out of 5 as there's nothing we would change at all. With 6 people and 2 vehicles there's lots of fun to be had. Ryan loves playing with his new friends. 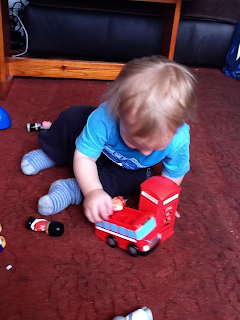 There are so many other HappyLand sets to collect too,i think we're going to have to buy a few more.